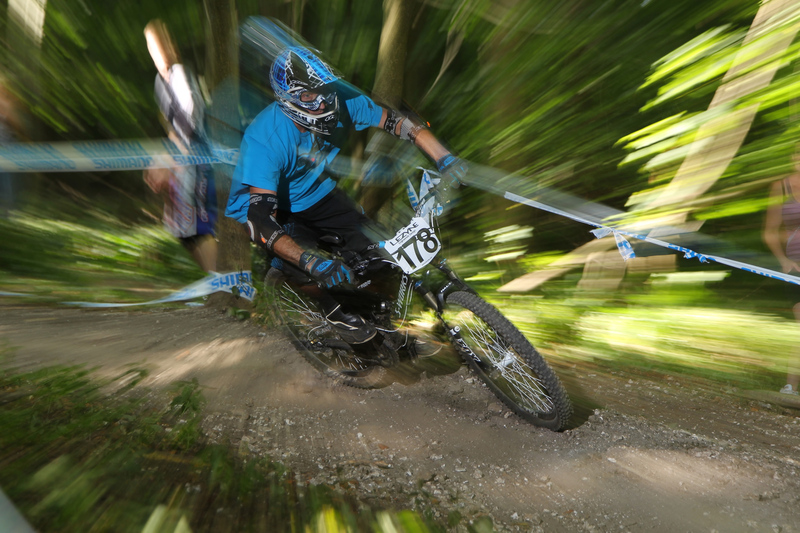 New to the MTB genre “enduro racing” has become popular with all levels of rider and those that like the sense of competition more so when its trail style orientated. 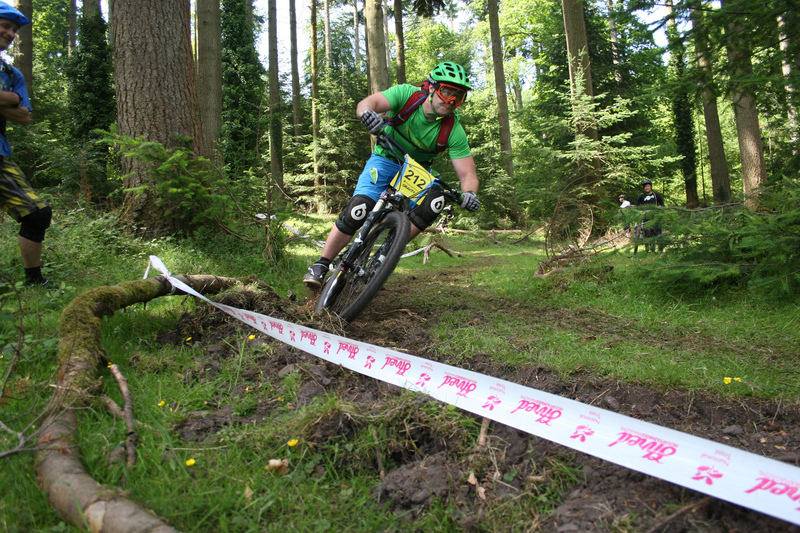 So if you’re not into downhill or free-ride mountain biking then enduro racing is for you with events popping up all over the world offering a few different formats from full on endurance to mini enduros to gravity only ones. 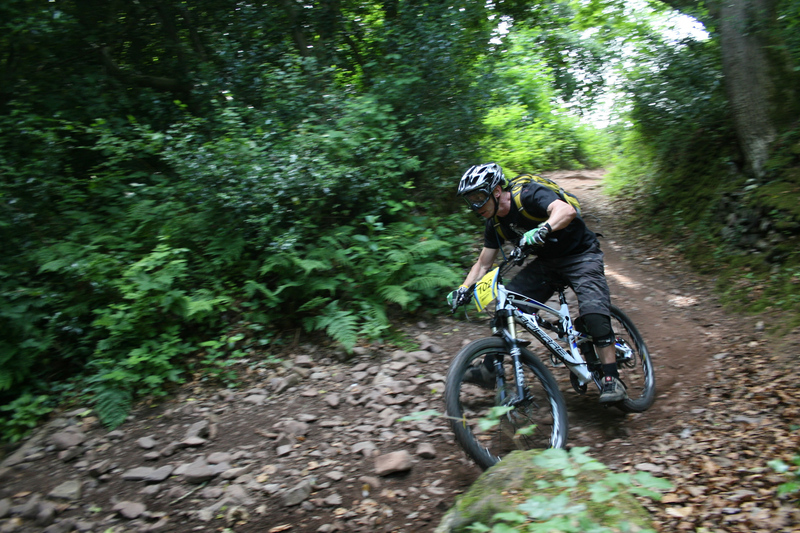 MTB Instruction can offer riders tips and trail techniques; line choices that we hope make your ride more fluid, enhancing flow that in turn saves you time because your skill set enables you to adapt to trail sections on the fly with confidence. 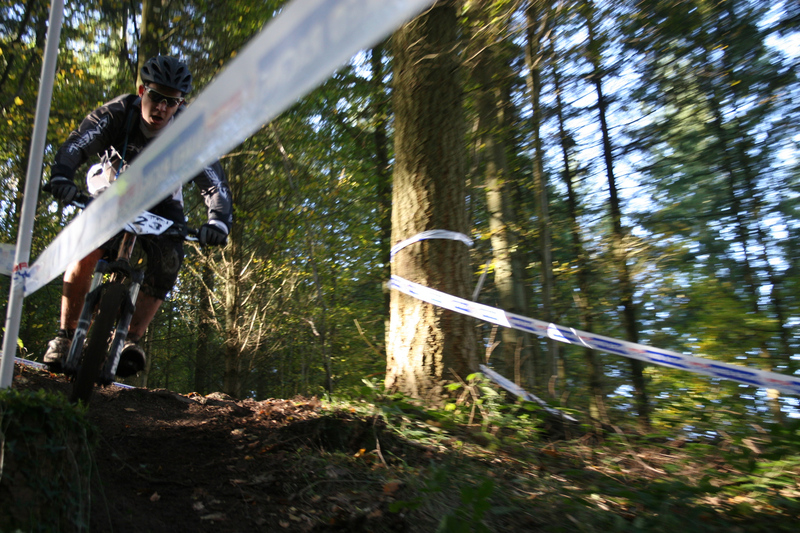 There are a lot of sensations & feel within mountain biking and when they are all in sync with your skill set your flow is enhanced and your enjoyment out on the trails is too, feeling fluid with flow = speed! “Speed is your friend” after all! So adding trail techniques into your ride like pumping, pre-jumping, drift, manuals, riding light, risk assessment, line choice, being loose on your bike, slow in – fast out, will all enhance your ride portfolio. So if this is for you, then come and join us out on the trails for some exhilarating trail sessions and find your flow!